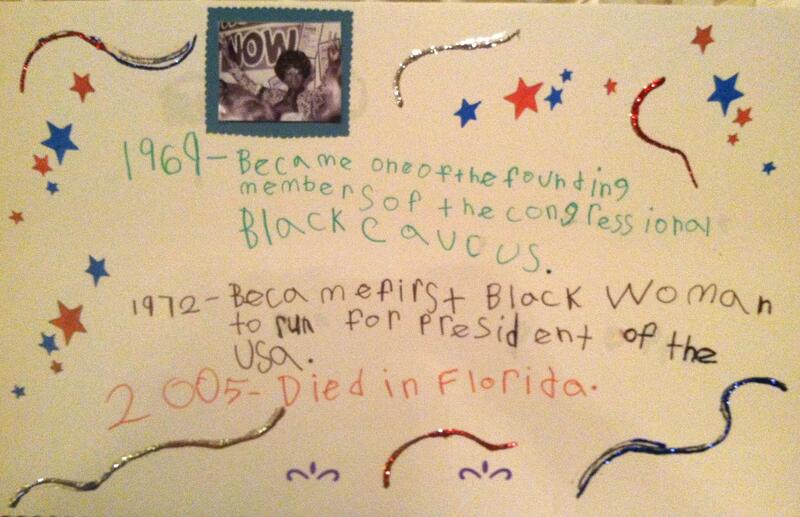 This entry was posted in Black History, Foto Fridays! 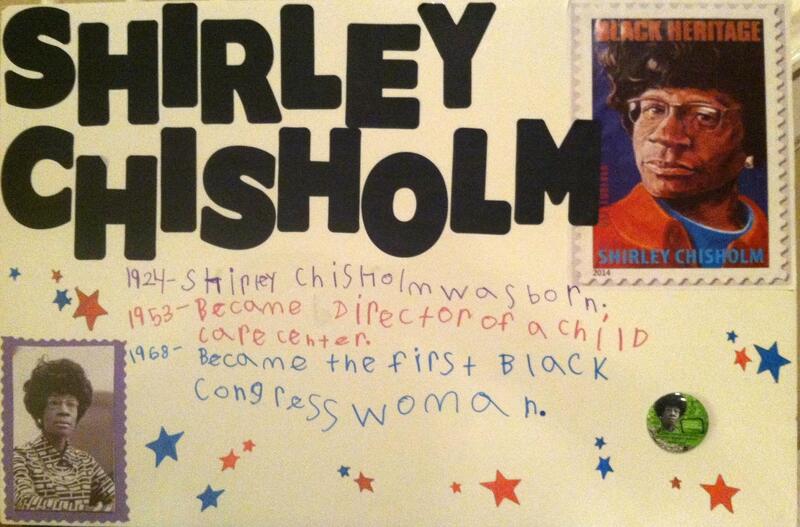 and tagged 2 Dope Sistahs, Black Heritage Stamp, Black History Month, First-Grade, Shirley Chisolm by Da Realist 1. Bookmark the permalink.